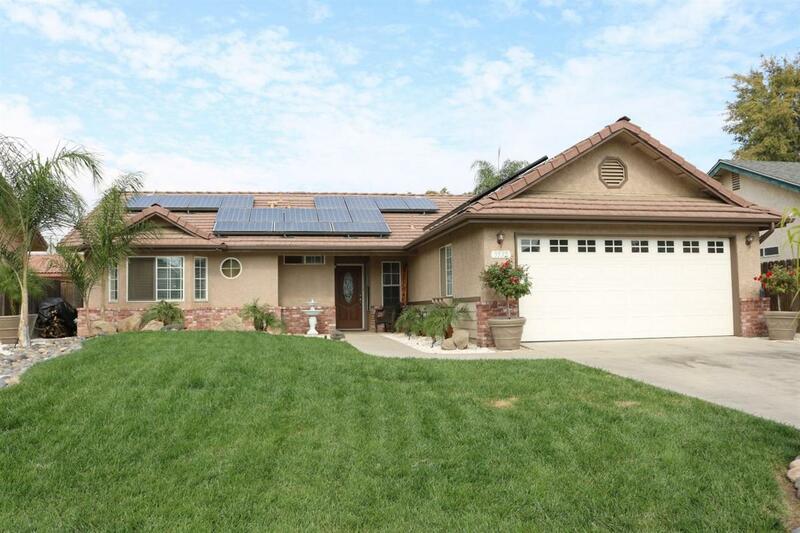 Beautiful 4 Bed/2 Bath w/Tile Roof, POOL & Granite Counters! This home features a living room w/fireplace, dining area, breakfast bar, stainless appliances, master bed w/walk-in closet & his/her sinks, inside laundry & beautifully maintained front yard! The backyard offers covered patio w/sparkling pool, dry bar, pool shed & water conserving landscaping! Must see! !